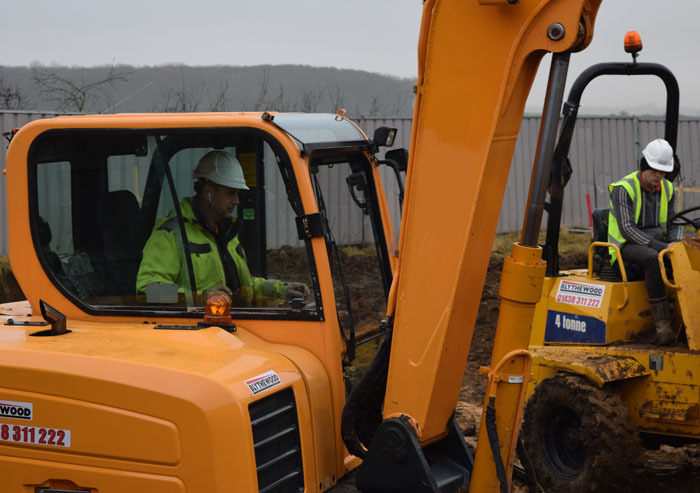 Mark Feldman runs his own construction company based in Hertfordshire. 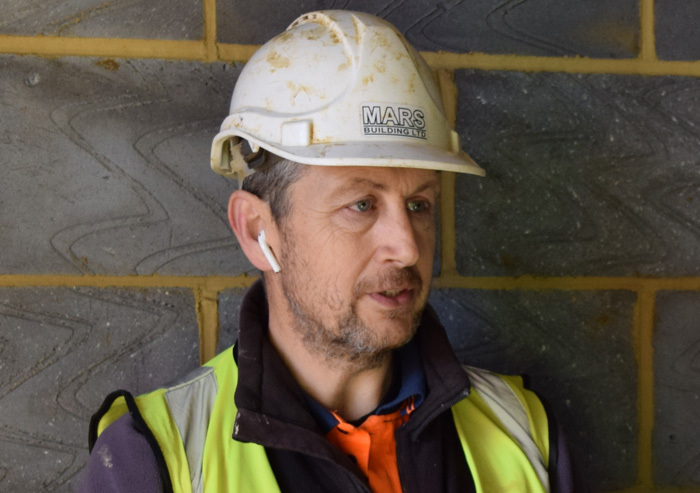 He began in the industry working as an apprentice carpenter and over the years had experience as a trainee site manager before returning to carpentry. 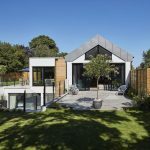 He started his own business in the early 1990s and since then has built it up to be a limited company working on large extensions and new builds. 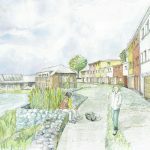 His company, MARS Building Ltd, is the main contractor currently working on Ben's Passivhaus self build. 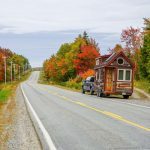 Mark likes to make sure that he has work scheduled for at least a six month period, and while they mostly do large extensions or new builds he might also take on a smaller job if it will fit in between other planned projects. Most of their jobs are won through recommendations from previous clients but they do also get approached as a result of their website, signs and vans. Mark concedes that they may not be the cheapest contractor but they pride themselves on providing a good standard of work and feel this is reflected in the price. Where jobs don't come with a specification and they have to specify the job themselves from the drawings they aim to be as comprehensive and detailed as possible. Again this could account for a higher figure as other contractors might put in a lower price but be constantly adding additional works and extra items throughout the build process. Mark has to rely on the fact that the architect and client have got the specification accurate and that those details match the drawings. On receiving a tender package Mark would work through the drawings and specification and highlight if there is anything unusual so that he can research and get prices for those items. Then it is a case of working through and pricing the specification, then coming back to it a few days later and checking it through again. 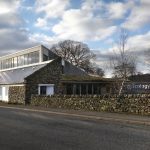 As they haven't been involved in a Passivhaus construction before, Mark has been careful with the pricing for Ben's project and built in a bit of an allowance, not so much for risk, but to cover additional time and taping. The architect having broken everything down well means that they've been able to price for the individual items instead of having to guess at what they need to do to achieve the airtightness. Some items on an architect's specification will have a profit allowance next to them. For others Mark will cost for labour, materials and allow for a bit of profit on top. He will also put in a cost for site management, allowing for a day or two each week which covers the time he spends in discussion with architects, looking things up on drawings, general organisation and mediating between the trades. Prices they submit will depend slightly on the circumstances at that time and how much work they already have lined up. Their most competitive prices are likely to be when they are running close to the end of a job and don't have anything else lined up for when they finish. Obviously a common question clients have is when the contractor might be available to start. Mark explains that the type of people they want to work for are those that want someone doing a decent job and as such might be prepared to wait until they are available. There is often a transition period where jobs can overlap by a few weeks. 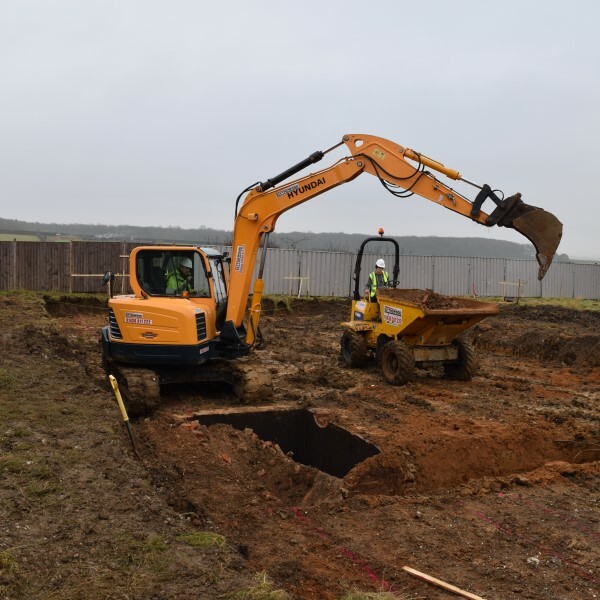 It might mean starting on groundworks and brickwork on the next job while still finishing off their current project. 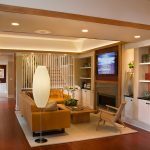 If they are working on a project where the architect has a continued involvement, then both the contractor and client will communicate via the architect. In other projects the client may only employ an architect to produce drawings, and will oversee the works themselves. In this situation the contractor would be dealing directly with the client. Mark says it is probably more efficient working with the architect but either process works well. Timber and other items have also seen price rises. Some of these prices have previously been absorbed by the contractor to try and win the work, but in order to maintain profit their prices are now creeping up. Download a transcript of the interview with Mark Feldman. There is some bupropion 100 mg tablet information given regarding the ingredients in ChromoNexin..